Deep-fried shrimp has a delicate, sweet crispness that can make it irresistible. 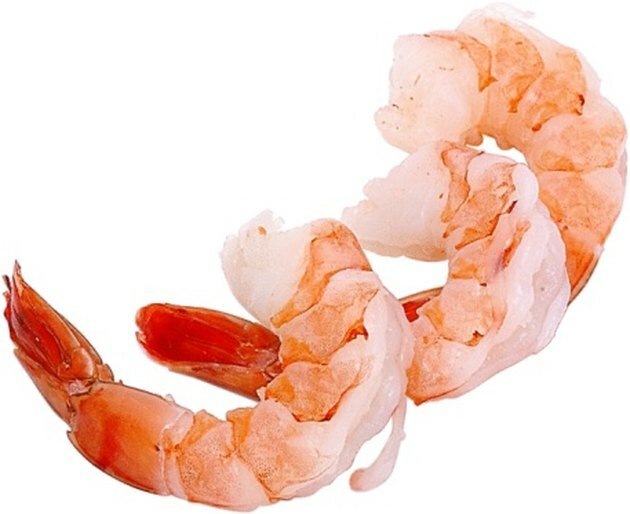 It is usually made with raw shrimp, but there is no reason you can’t deep fry cooked shrimp if you do it correctly. Overcooking shrimp will make it rubbery and tough, but frying cooked shrimp in batter helps retain moisture, and cooking it at a high temperature means the batter will crisp up quickly. Beer batters crisp faster than other kinds because of the way the alcohol reacts with the hot oil. Fill a deep fryer two-thirds full of canola oil or peanut oil and heat to 375 degrees. Fill a bowl with 2 to 3 inches of flour. Add salt and pepper for taste and mix it with your fingers. Add the beer slowly, whisking it into the flour until you have a thick batter. Coat the cooked shrimp in the beer batter and drop them into the oil as soon as it has reached 375 degrees. Fry the shrimp for one to two minutes or until the batter is crisp and golden. Scoop the shrimp with a slotted spoon and onto a plate lined with paper towels to drain. Fry cooked shrimp in small batches so they don’t stick to each other. Never fry cooked shrimp that smell funny or look greenish. What Is a Substitute for Beer in Frying and Cooking?